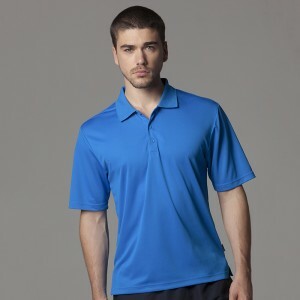 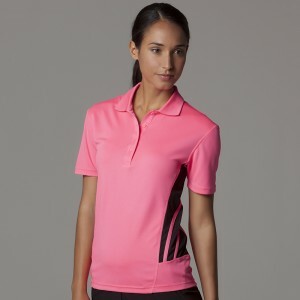 We have a full range of sporting polo shirts which we offer in the popular Addidas, Game gear, Kustom Kit brands. 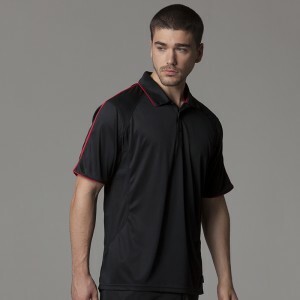 These sporting polos are ideal for team wear or for training and come in a number of different fabrications which make it perfect for extensive sporting wear. 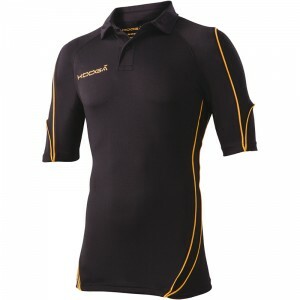 We offer a huge colour choice and a number of sizes to cater for all our client needs. 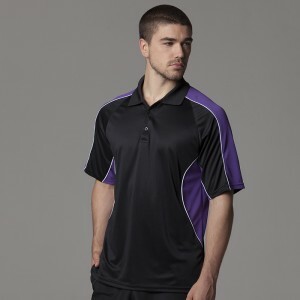 If you require your logo to be embroidered or printed on them then contact us today for a quote.